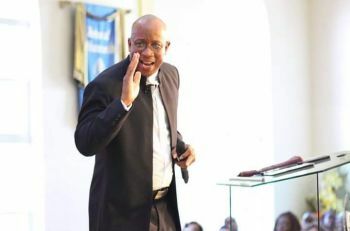 The controversial man of the cloth—who faced distance from the church during the 2019 elections season—in a plea to his listening audience, used the Bible juxtaposition on the Tuesday, April 2, 2019, edition of his ‘Honesty Speaking’ radio show on ZBVI 780 am. “I want you to begin to familiarise yourselves deeply with our constitution, get to know it, like some of you know your bible or whatever your favourite sacred book might be,” Mr Skelton-Cline implored as part of the opening commentary of his radio show. Further, Mr Skelton-Cline said that it is important for the people of the VI to know the powers of all elected officials and others like Premier and Minister of Finance Hon Andrew A. Fahie (R1), in addition to the Governor and Deputy Governor, including what reserved powers those positions hold. “We ought not to be guessing about things we could know about and one way to know about is to pick up the constitution… read and read it some more, until we get it straight,” he said. 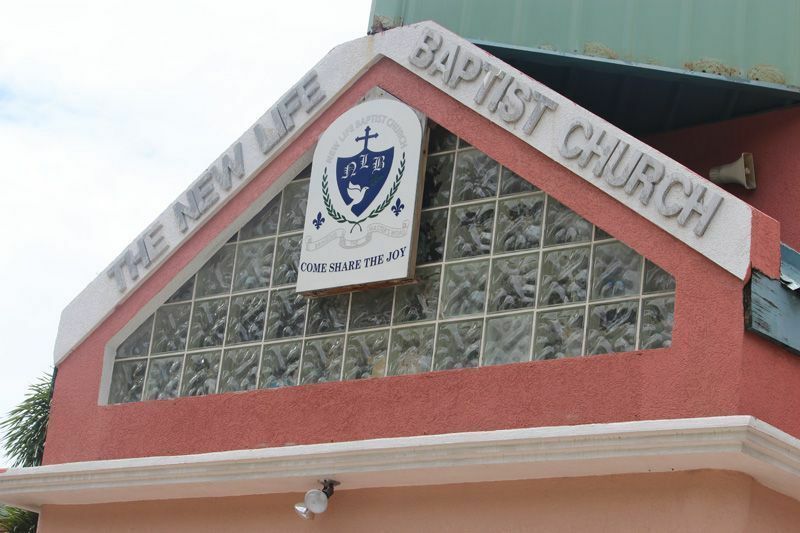 Back in February 2019, Mr Skelton-Cline faced backlash for his mixing of religion with politics when the Board of Trustees of the New Life Baptiste Church (NLBC) in Duffs Bottom, Tortola issued a release noting that they have distanced themselves from him. This man really comparing the constitution to the Bible. I am convinced this man has a demon on him. He is not comparing the Constitution to the Bible, but just informing Virgin Islanders that they ought to familiarise themselves with the document. After all, wherever, one lives they are governed by the Constitution of the land and remember that local laws are struck down in favour of what the Constitution states. Be informed. @ Strupes: God continue to be with you!!! @ strupes..plz don’t blog if u lack understanding..I agree with “Thinker’s” comment. That is exactly what he’s saying.. it is very important for all of us to know our Constitution.. Claude is right..the Bible teaches us that Wisdom & Understanding are Priceless jewels.. Claude I applaud you for not being afraid to Stand and speak on issues.YOU ARE A VOICE FOR THE PEOPLE!.. thank u Claude..